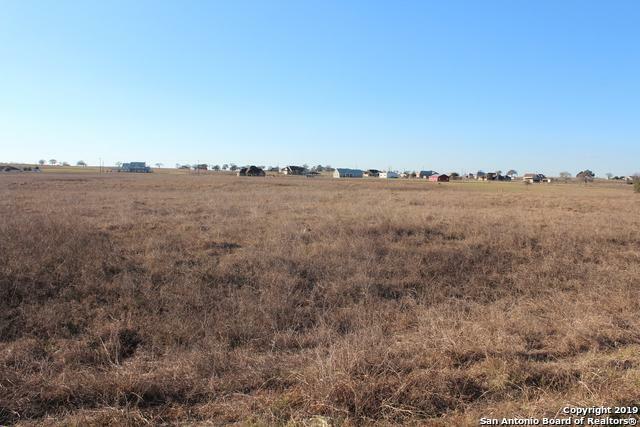 This country community is perfect for your new home. Vast Country Views. 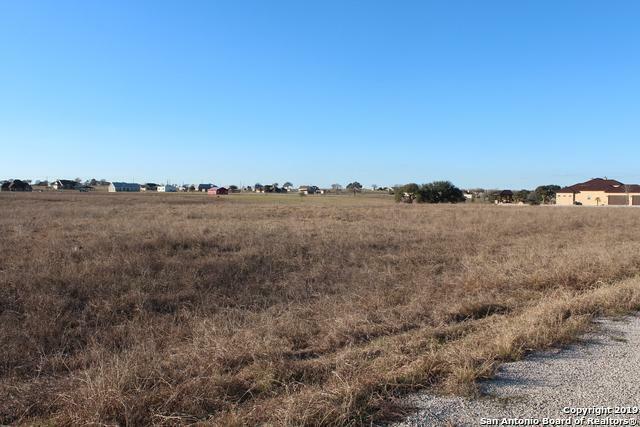 Prime location, only 10 miles from Loop 1604 and just minutes from La Vernia and Floresville. 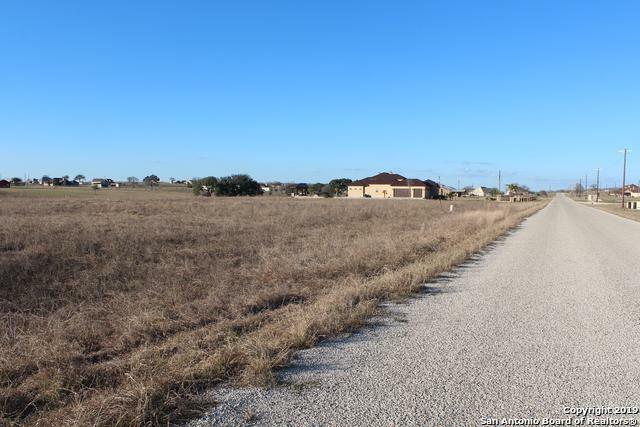 This location makes for an easy commute to work or shopping in the San Antonio area while still enjoying the country views at home. 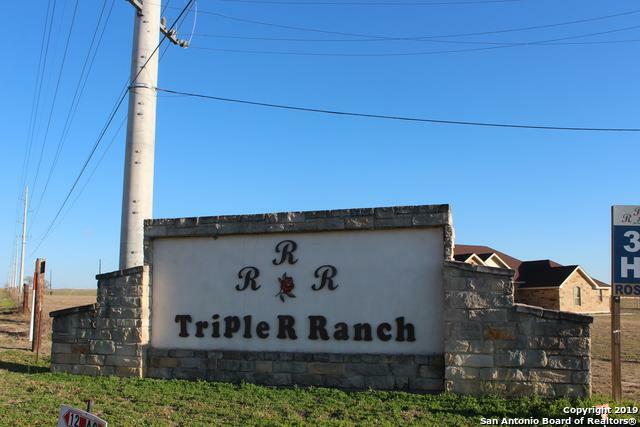 Build your new dream home on this perfect 4 acre lot in the great subdivision of Triple R Ranch.